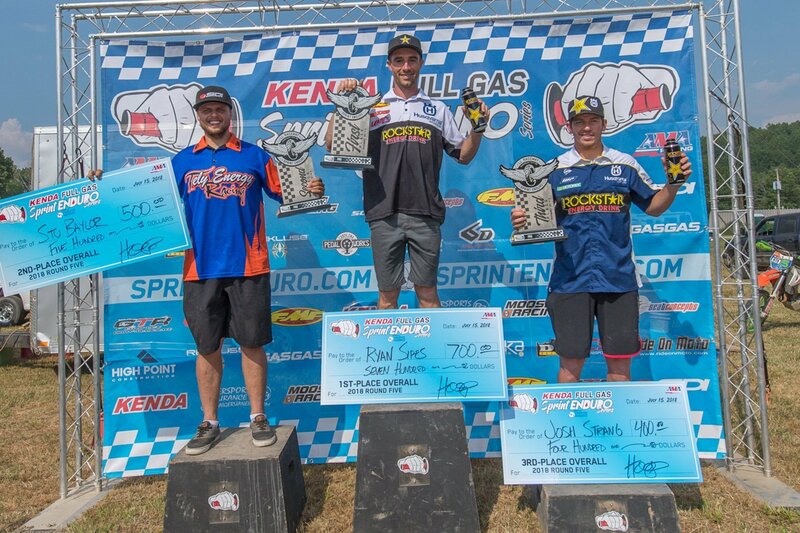 Fairmount, PA (July 14-15, 2018) – Ryan Sipes took an impressive win at the LL Raceway Sprint Enduro in Fairmount, Pennsylvania, coming from behind in the final test to edge out Tely Racing’s Steward Baylor and Rockstar Energy Husqvarna’s Josh Strang for the overall victory in what turned out to be a real cliffhanger of a race. 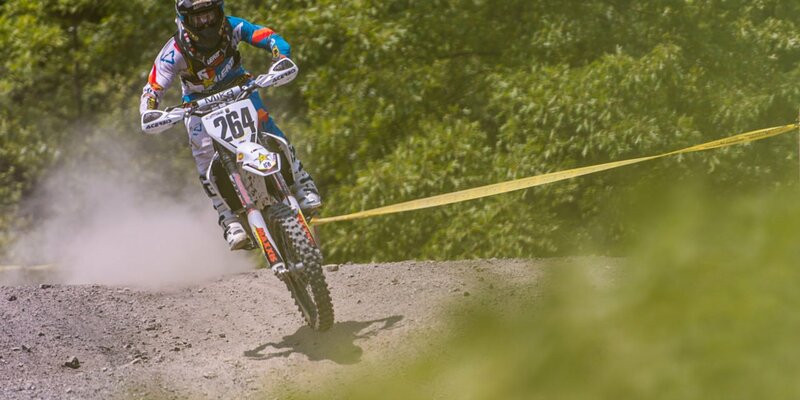 After struggling with the conditions on Saturday, Sipes entered Sunday’s round sitting 22 seconds out of the lead. However, the Rockstar Energy/Leatt/Maxxis Husqvarna rider turned in an incredible charge, winning all three of Sunday’s Cross tests and finishing with two seconds and a third in the Enduro tests to cut into Strang’s lead. 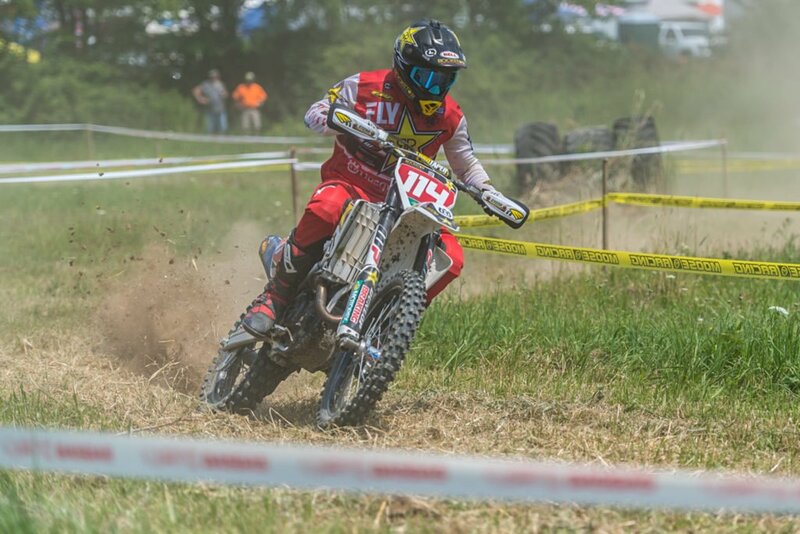 A crash by Strang within sight of the finish in the last test of the weekend sealed the win for Sipes and dropped Strang to third overall behind Baylor in the final results. 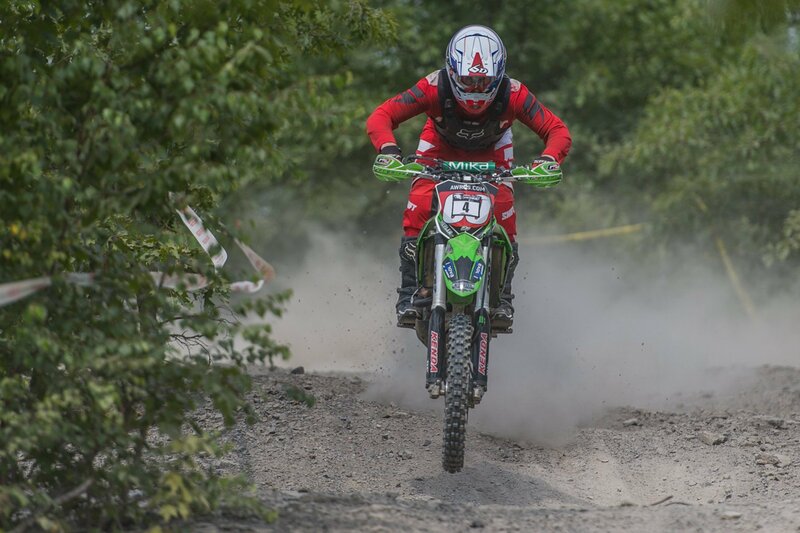 On Saturday, Strang came out on top of a tight battle with former motocross star Broc Hepler to lead the event after one day of competition. 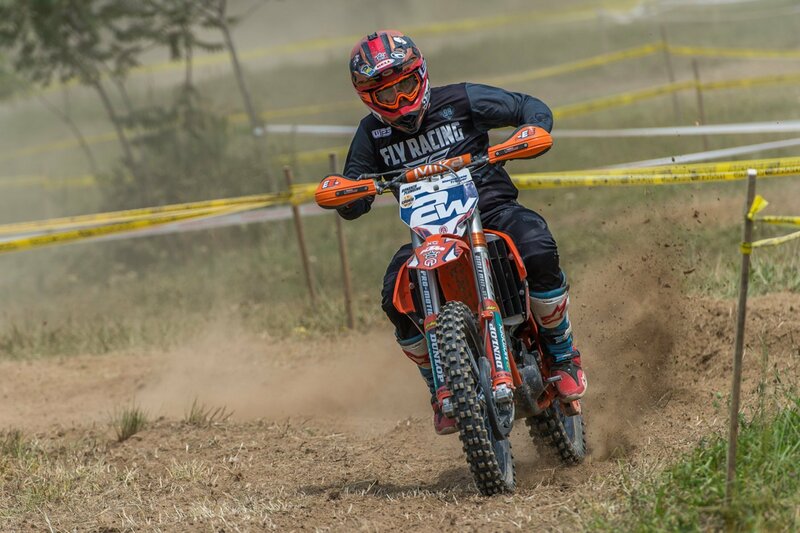 Hepler started strong, winning the first two tests. 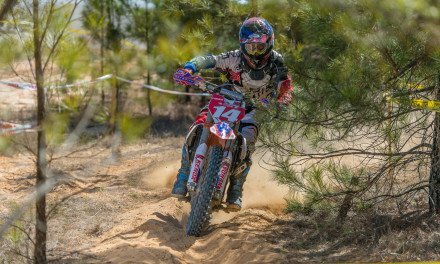 Meanwhile, Strang finished strong winning two of the final three tests and riding with a consistency that left the Aussie off-road star finishing out Saturday’s round with a 12-second advantage over Hepler. Sipes, on the other hand, was way back in fifth, 22-seconds behind Strang. 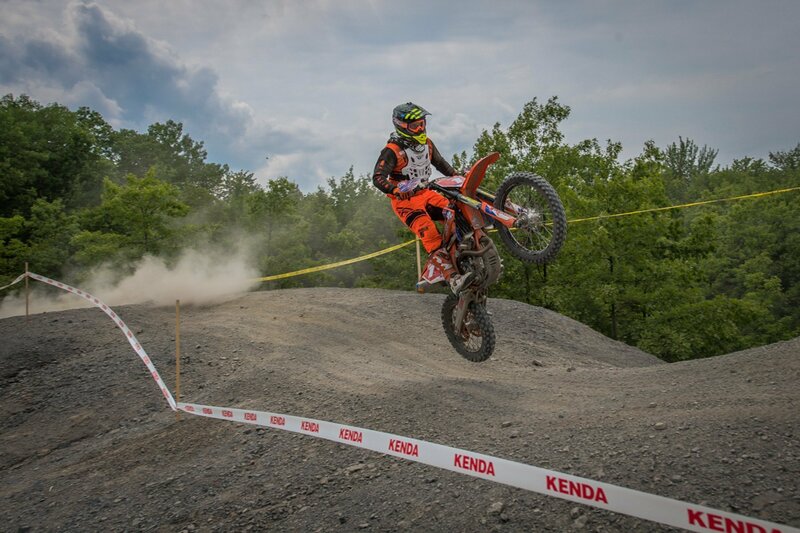 On Sunday, Sipes kicked things off with a win in the first Cross test, cutting five seconds out of Strang’s lead. Baylor won the next test, an Enduro test, with Sipes in second and Strang down in sixth. 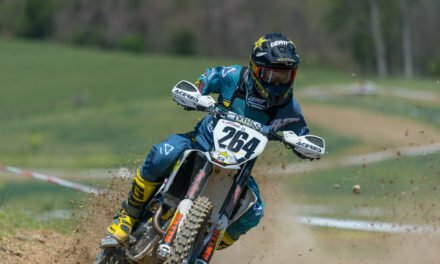 Hepler stabbed his foot in the ground in test three, twisting his knee when he washed out his front wheel, prompting the Pennsylvania rider to call it a day. Sipes won the test with Strang in second and Baylor in third. Sipes went on to win the final Cross test and finish second in one of the remaining Enduro tests, leaving him .4 of a second ahead of Strang going into the final Enduro test. After two days of racing and 11 tests, the overall came down to the final test and the rider with the fastest time in the final test would win the event. Sipes was first to ride the final test. He turned in a strong ride and sat at the finish to wait on Strang. Strang had a good test going but lost his front end in a soft berm within sight of the finish, putting an end to the suspense and assuring Sipes the overall win. Baylor move into second during the shuffle, leaving Strang in third for the weekend. Baylor moved into second with the help of Strang’s crash, finishing three seconds faster than the Husqvarna rider. 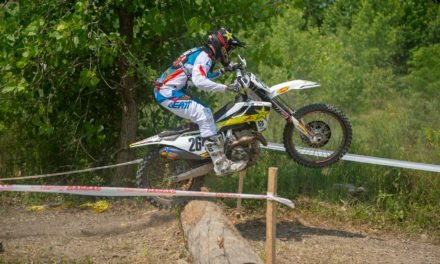 Steward’s brother, Grant Baylor, who came into the event riding the momentum of a big win at last weekend’s national enduro in Georgia, finished fourth overall, just eight seconds off of Strang’s time. 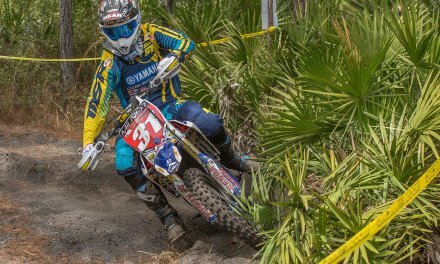 Coastal Racing Husqvarna’s Layne Michael capitolized on a win in the final Enduro test to take fifth, 17 seconds behind Grant Baylor. 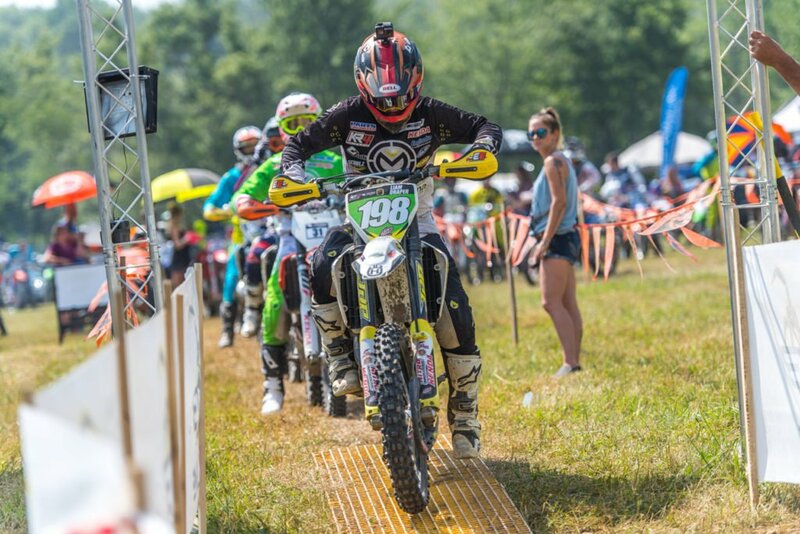 Another two seconds behind Michael was SRT Racing Husqvarna’s Evan Smith in sixth. Evan has been consistently pushing the top-five in 2018 and was steady all weekend in Pennsylvania. Beta USA’s Jordan Ashburn was seventh overall, finishing ahead of local rider Ben Nelko from Aliquippa, Pennsylvania. 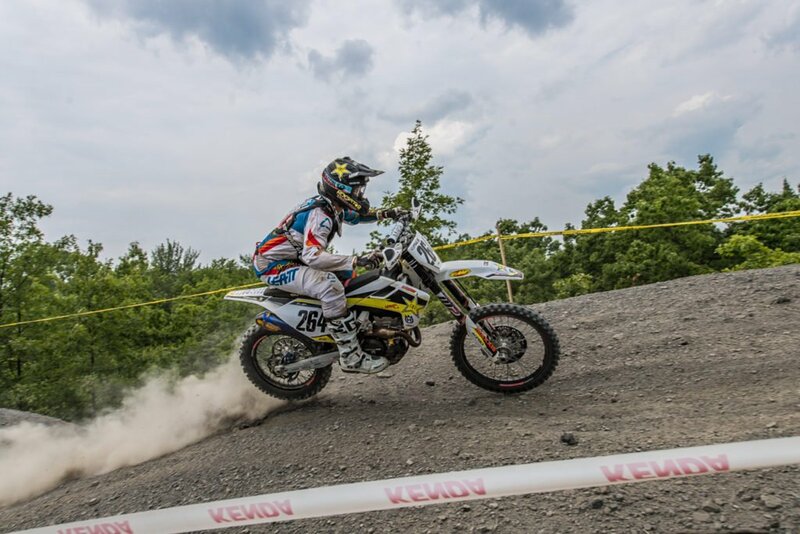 KR4 Husqvarna’s Liam Draper finished ninth overall, which was good enough to give him the win in the Pro2 division. North Carolina’s Braxton McGee was 10th overall and second in the Pro2 class with TrailPros backed Billy Schlag rounding out the Pro2 podium in 3rd and 12th overall for the weekend. 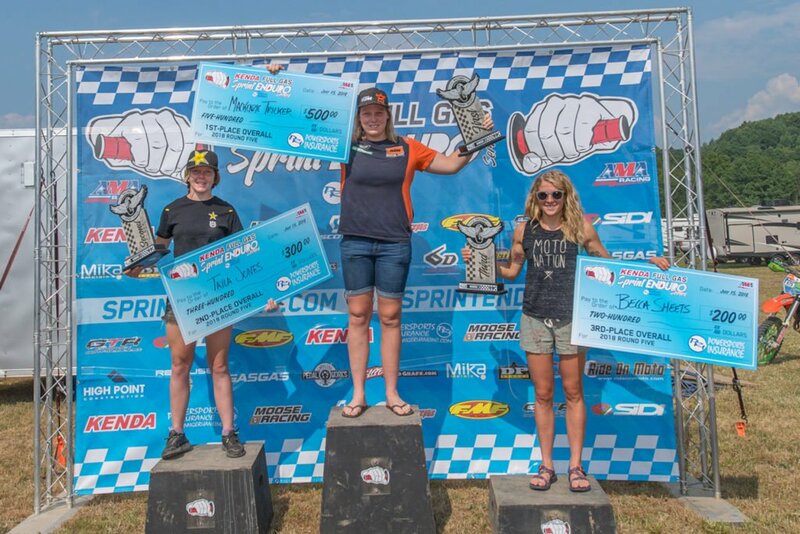 Bonanza Plumbing/Trail Jesters KTM rider Mackenzie Tricker took the win in the Women’s Pro division, beating out KR4/Husqvarna’s Tayla Jones. Tricker won eight of the 12 tests and finished 28 seconds ahead of Jones. Becca Sheets took third on her FLY/Maxxis/Seat Concepts KTM. Connor Smith won the Open A class and took Top Amateur honors with a 15th-place overall finish ahead of Luke Ross and Eric Scarborough, while the Lites A class was won by Michael McGee, with Alex Witkowski and Devan Byer in second and third. 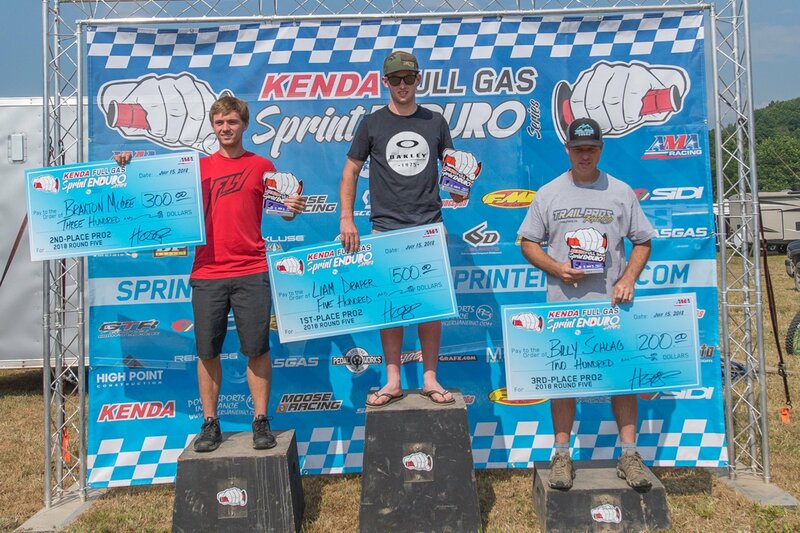 The Kenda Full Gas Sprint Enduro Series resumes action with round 6 of its series in Campbellsburg, Indiana on August 11-12.